5th edition of another big volcano event in East Java, close to Bali island. Ijen is less known than the more western located Bromo, but equally impressive and beautiful. 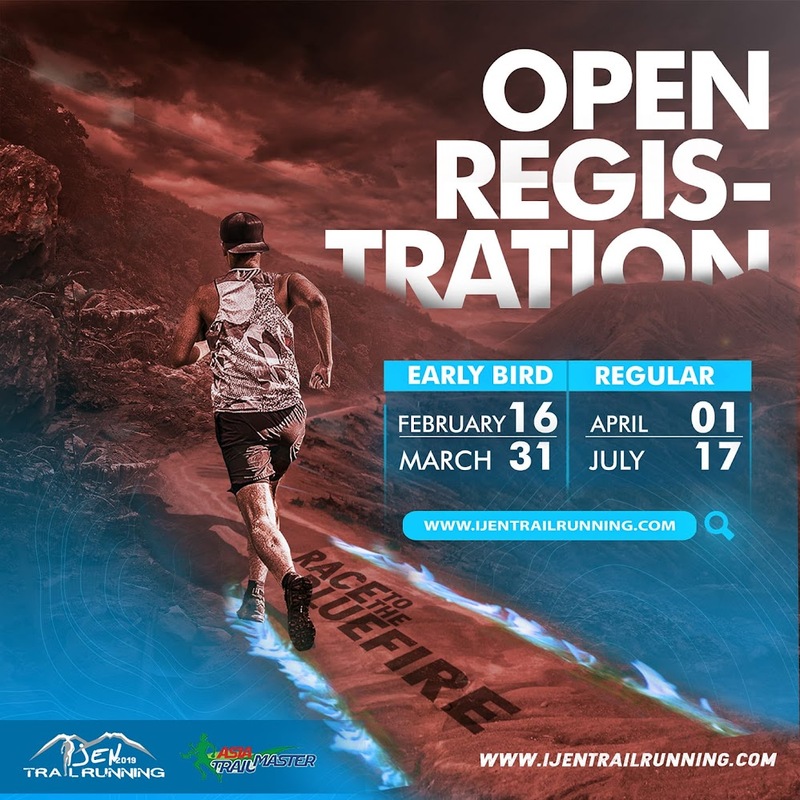 There are 5 categories at Ijen Ultra Trail 2019 of which 2 qualify for Asia Trail Master points: 100km and 70km. 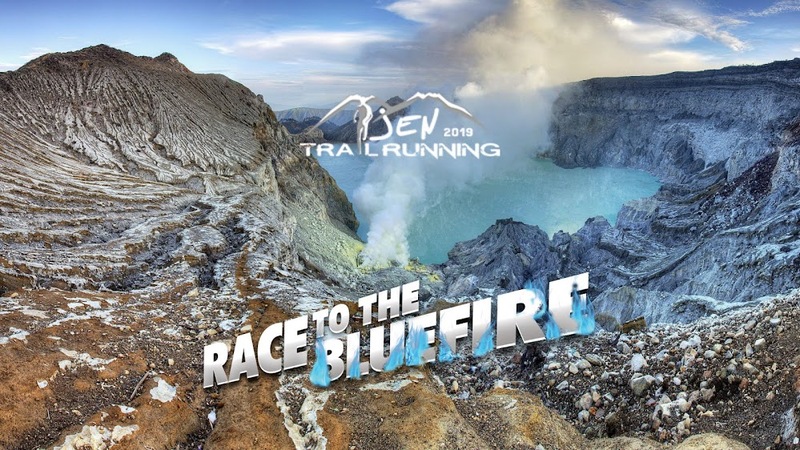 The trails for ultra 100K and 70K will be passed through the picturesque of ijen crater, the world’s largest highly acidic lake and is the site of a labor-intensive sulfur mining operation in which sulfur-laden baskets are hand-carried from the crater floor. Many other post-caldera cones and craters are located within the caldera or along its rim. The largest concentration of post-caldera cones forms an E-W-trending zone across the southern side of the caldera. Arabica Coffee Plantations cover much of the Ijen caldera floor, and tourists are drawn to its waterfalls, hot springs, and dramatic volcanic scenery.When the sun had not refract reveals the beauty of this crater lake, there is another miracle presented Ijen Crater. Under the crater glow “Blue Fire” of liquid sulfur flowing endlessly to be dried by the wind then chopped into cubes and miners. Meanwhile 42K will passed through the amazing landscape of Kawah Wurung with positioned in the middle of Mount Ijen and Raung Mountain.